We are honoured to announce that our Director, Danielle Grant, will be hosting a new webinar series for the Association of Coaching that will help you take leadership coaching to the next level. Starting this May, Danielle will showcase a pathway for coaches to experience their own journey to model transpersonal approaches, in order to enable clients to become excellent 21st-century leaders who are able to lead in a VUCA world. The "Coaching Leaders for Purpose" series will offer a high level of interaction and reflection with some practical tools to generate insights for both coaches and their clients. 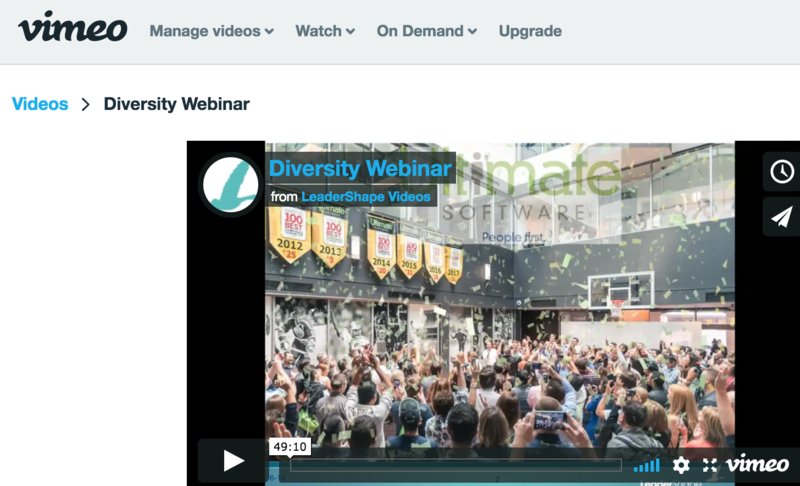 You can book your place on these webinars here. In these uncertain times of great change and challenges, transpersonal leaders are needed more than ever. This ninth white paper in our Transpersonal series, Politics Beyond the Ego: Ethical Political Leadership for the 21st Century, argues the need for political leaders to embrace a visionary and collaborative approach to inspire people towards a common goal and to encourage future generations of politicians. Referencing both inspiring leaders of the past and recent case studies, this white paper explores the importance of an ethical and empathetic form of government, where politicians learn to lead beyond the ego to build a world in which everyone can hope to prosper. 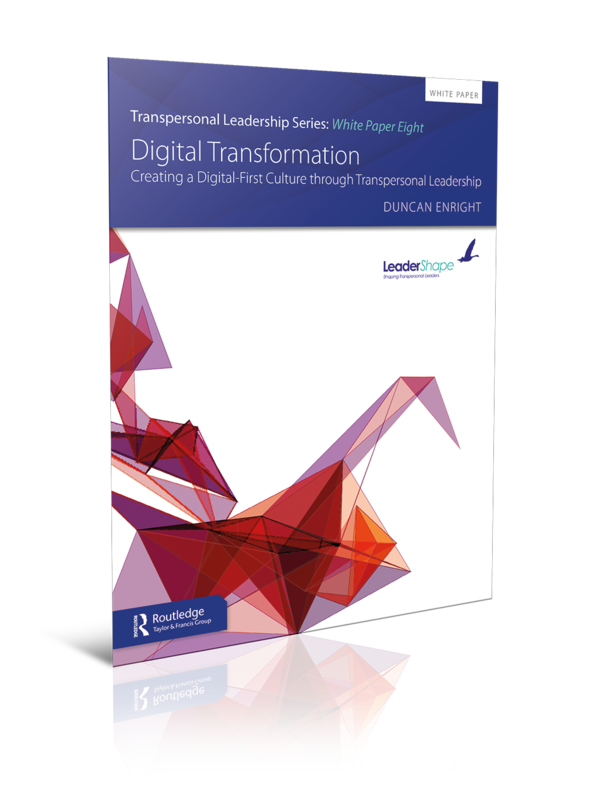 Download this white paper from our publishing partner Routledge. We are happy to report that both stages of our Transpersonal Leadership Coaching (TLC) Programme are now officially accredited with ICF CCEUs (International Coach Federation - Continuing Coach Education Units). 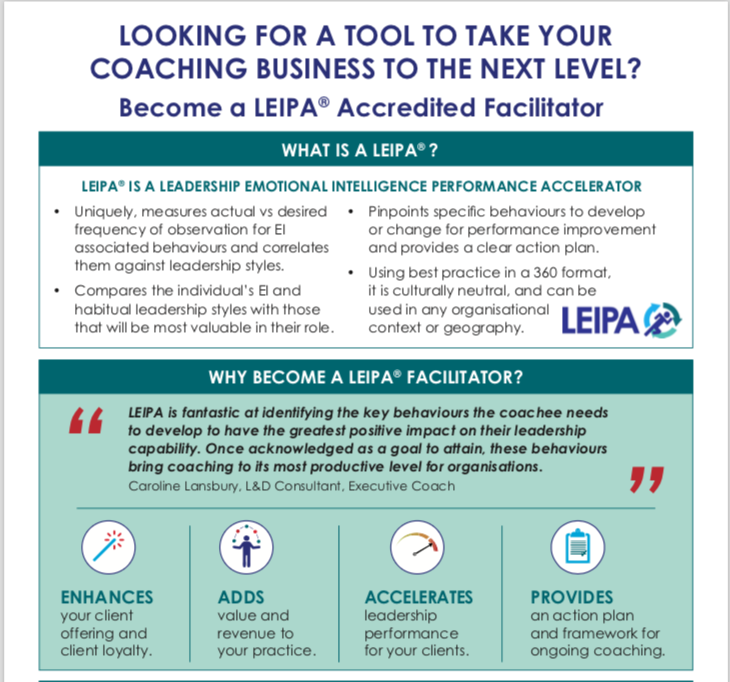 Completing Stage 1 of this programme (LEIPA Facilitator Accreditation) will earn you 20 CCEUs, and completing Stage 2 (Advanced TLC Coaching Accreditation) will add a further 17.75 CCEUs. The first cohort of our TLC Programme is running now and early feedback suggests that it is being well received. For more information on the TLC programme or to join our next cohort click here. Our most recent LeaderShape Programme has now launched! This programme is designed to harness the benefits that gender diversity in leadership brings to organisational performance by developing women leaders, equipped to lead 21st century organisations. At a time when organisations are increasingly coming under scrutiny for poor ethical practice and are suffering the commercial consequences; this FM Magazine article by John Knights neatly points out how the traditional route to becoming a CEO reinforces those behaviours. The transpersonal leader prioritises decisions based on what is best for the organisation, and all it's stakeholders. You can read the article here. Leadership that goes beyond the Ego, a nice fantasy or highly practical? 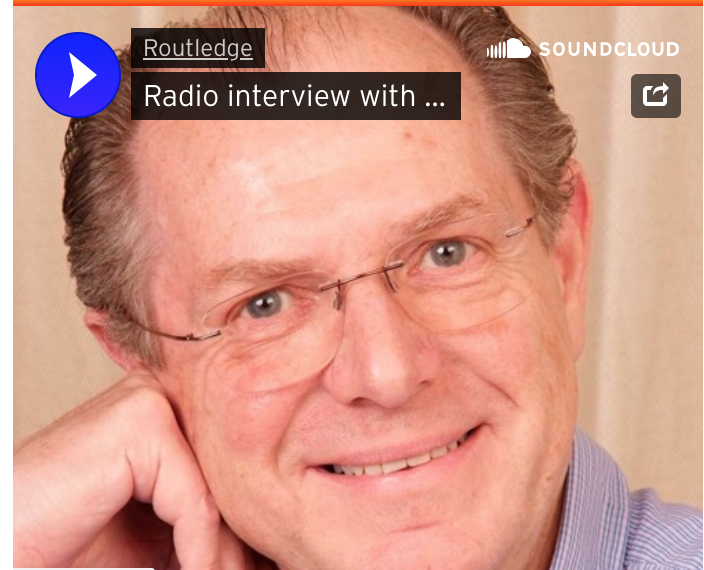 This thought provoking and straight-talking interview between Dov Baron (Leadership for Fortune 500) and John Knights is definitely worth listening to. 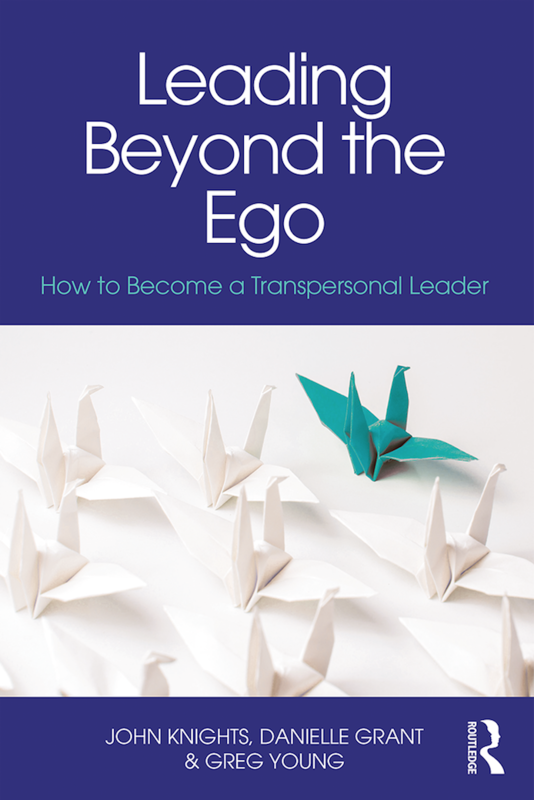 It includes some great ideas, insights and messages around Transpersonal Leadership as a necessary approach for sustainable success in the 21st century; why most leaders can't recognise where their own ego is in the way and why being Purpose and Values based is the great equaliser. Save the link, or download the recording and make time to have a listen. We thoroughly recommend it! 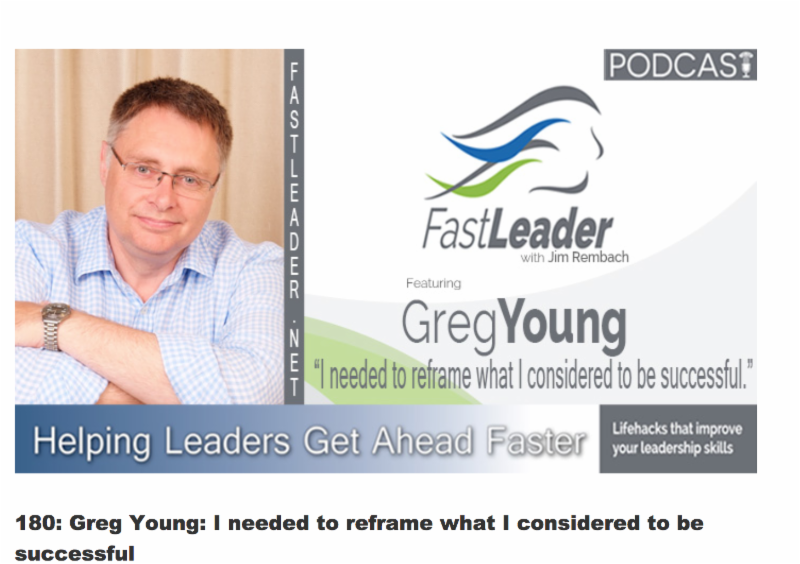 Podcast - I Need to Reframe "Success"
GAIN GREATER INSIGHTS into being a better leader - FastLeader Podcast host, Jim Rembach, interviews LeaderShape Director, Greg Young: "I needed to make changes quickly to prevent my company losing market share but ended each day beating myself up for not completing my to-do list. I needed to reframe my day." Listen to this insightful recording. IS HAVING A BIG EGO as a leader a good thing or a bad thing? What is transpersonal leadership? 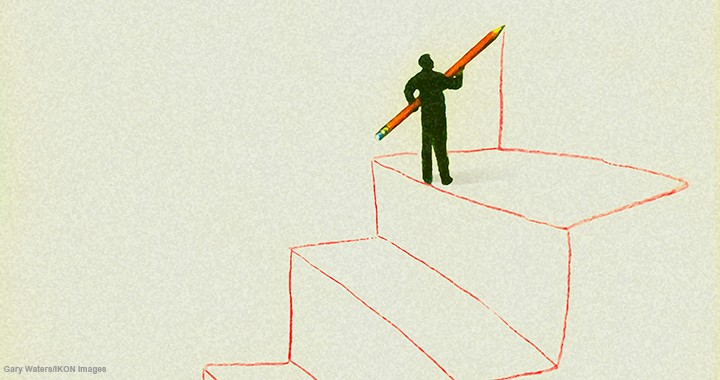 How can leaders start to identify their inhibitive leadership behaviors? 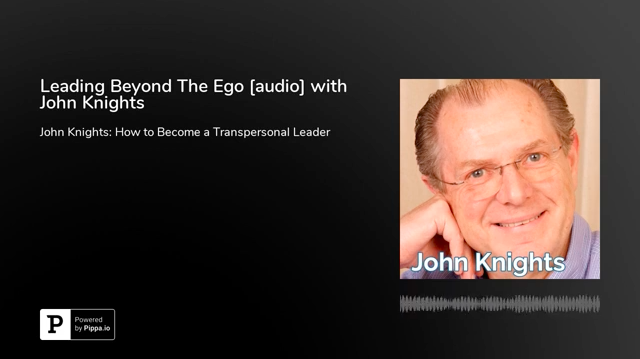 US Talk Radio host Barry Moltz interviewed LeaderShape Global's John Knights about the recently published book Leading Beyond the Ego, in regard to some of these crucial questions. Our cutting-edge leadership book, published by Routledge March 2018 is rooted in the experience of LeaderShape Global's faculty and other senior managers and the latest discoveries in neuroscience. It gives you the tools to overcome challenges of new organisational and commercial structures, technological developments, increased diversity and rapid globalisation ... so you can succeed!